EMT INVADES THE XAVIER SCHOOL FOR GIFTED FILIPINO CHINESE YOUNGSTERS IN SAN JUAN. 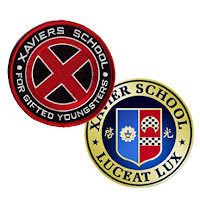 Where else can you pick up EMT's latest mutations but at XAVIER SCHOOL? 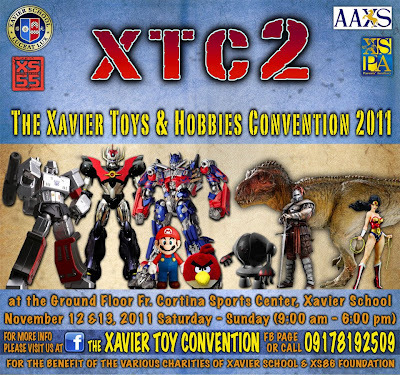 This weekend, November 12 and 13, Electromagnetic Tentacle will be at the 2011 Xavier Toy Convention (XTC) in Xavier School, Greenhills, San Juan! That's right EMT will be in XTC! 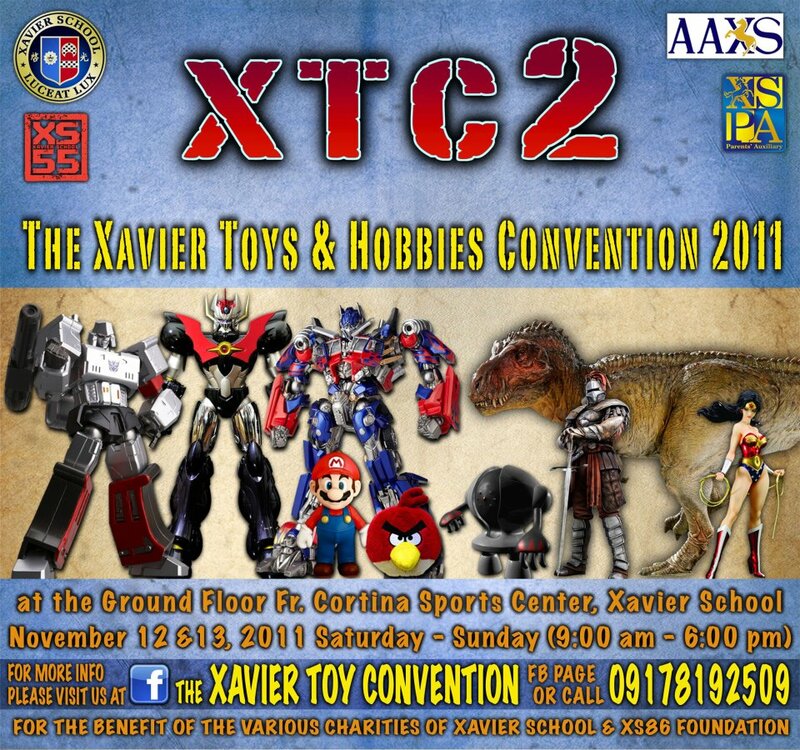 The XAVIER toy convention looks to be a FIRST CLASS event. So get your friends together and stand UNITED! There will be a lot of major toy concessionaires, toyshops, rare action figures and collectibles, hobbyists, and coolest of cool...a NERF war zone! 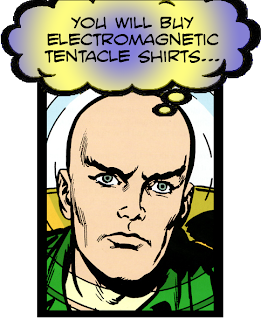 (along with other awesome shops and activities.) Look for the EMT booth and check out our latest shirts! All-new Fourth Mutations available! You'll snikt yourself with delight at the sight of all those toys so make sure you come early before they're all gone in a BAMF! Doors open at 9AM! Get your Christmas shopping done under one roof! Check out their Facebook page for more details. See you there, bubs! 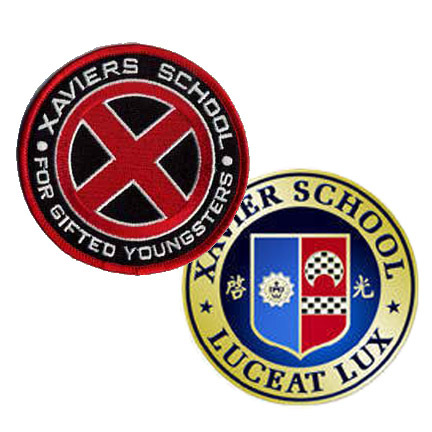 Distinguished alumni include Chris Tiu and Wolverine.